 Premier Indoor X-Banner - 24" x 64"
The premier x-banner is the perfect indoor display. With a larger graphic size and more stability than our economy x-banner, this is a great display to travel with and use at various events. This stand is easy to set up. light weight, affordable, and allows you to easily interchange graphics for use at multiple events or as a great point of purchase display in your office or store front.